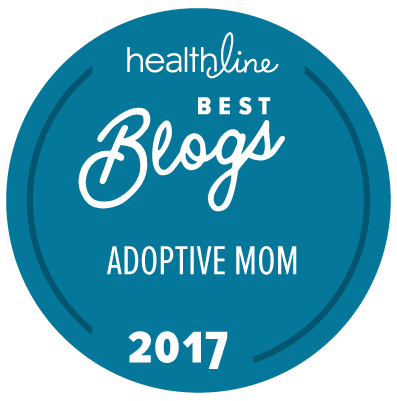 The Stuff I Learned About Trust From My International Adoption Journey. The world of foster care and adoption often comes with…wait for it…a whole lot of waiting. Whether waiting on decisions from case-managers, judges, or your foster agency, waiting on paperwork during an adoption, or waiting in-country for court decisions and visas, the long wait and many unknowns can be discouraging. Where can we find hope when it seems dark and hopeless? This week Mike is talking with Jesse and Andrea DeBoer who will share with us what they have learned about trust and hope during many years of waiting through both their foster care journey and their international adoption experience. Jesse and Andrea live in the Bay Area, in California. They are foster parents, and have also adopted both internationally and domestically. We really want Oasis to be an exclusive community. Opening enrollment just twice a year helps to ensure that. Question: Have you experienced long seasons of waiting on your journey? What have you learned in the waiting? You can leave a comment by clicking here.